Here are four reviews of It’s Just Like Watching Brazil @ Experience Barnsley Museum. Saturday 14th June – Sunday 14th September, Mon-Fri 10am–5pm, Sat 10am-4pm, Sun 11am-4pm. Free admission. The exhibition looks at players who have played at world class level, and these include Mick McCarthy, Tommy Taylor and the Robledo brothers. The exhibition focuses on the travels of fans as they follow Barnsley FC around and sometimes follow England football club around too. When I got there, there was Barnsley FC shirts and scarves displayed in cabinets and tables. There was also film footage from old matches playing on little TV screens. They also had a world cup trophy and footballs also displayed. It was all set out good. There was loads of room to walk around it and it wasn’t busy. It is connected to the world cup as the world is happening now and it gets you in the football mood. The exhibition would interest both children and adults who are interests in Barnsley Football Club, international football and the game in general. There was not much information telling you about this exhibition. However, a man called Mark Littlewood was there and told me that he has lent his football shirt, that had been worn by one of the players. I think that it was nice to have someone local contribute to the museum and help others to learn, but because of the lack of information and interaction it was not as interesting as it could have been in point of view. I am not the biggest fan of football, but what Mark was telling me about his shirt I found interesting. He should be very proud to have something on display. The rest of Experience Barnsley is very appealing and very interactive; they have tailored the museum for all ages. I strongly recommend going and having a look around. Even though It’s Just Like Watching Brazil did not appeal to me, don’t let it put you off as if you are interested in football you should take a look. It’s Just Like Watching celebrates a summer of football. It takes a look at Barnsley football players such manager, pundit and former player Mick McCarthy, Chilean brothers George and Ted Robledo and iconic English footballer Tommy Taylor who played for Manchester United and died in the 1958 Munich Air Disaster. 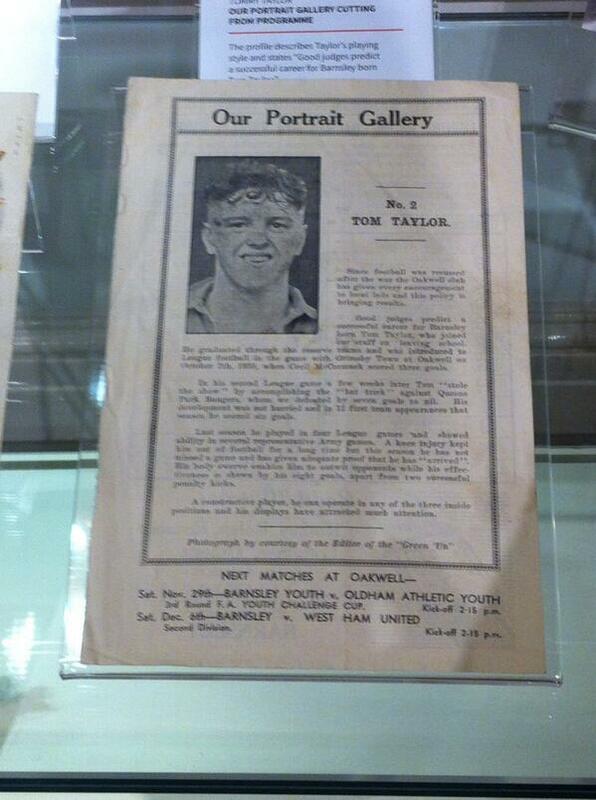 He is one of Barnsley’s most famous footballers which is the reason he is in this exhibition. 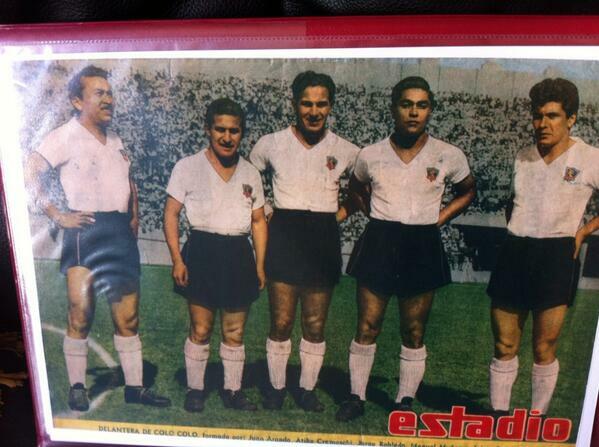 The museum invited people to share their memories, memorabilia and pictures for other fans to enjoy. It was also interesting to hear from local teams of all ages and abilities as an extra feature to the exhibition. Included in the exhibition which follows the travels of Barnsley Football Club fans as they follow their team across the country and around the world are photographs by Stuart Roy Clarke and rare film footage of the club. It also shows the historic season which took Danny Wilson’s Barnsley squad to the Premier League in 1996/1997, and the song ‘It’s Just Like Watching Brazil’ which was Barnsley’s anthem and is still sung on the terraces when Barnsley do well. It’s a fitting title for this exhibition. This exhibition should be seen by the people young and old of Barnsley. It is full of information about Barnsley’s past achievements and is very interesting. 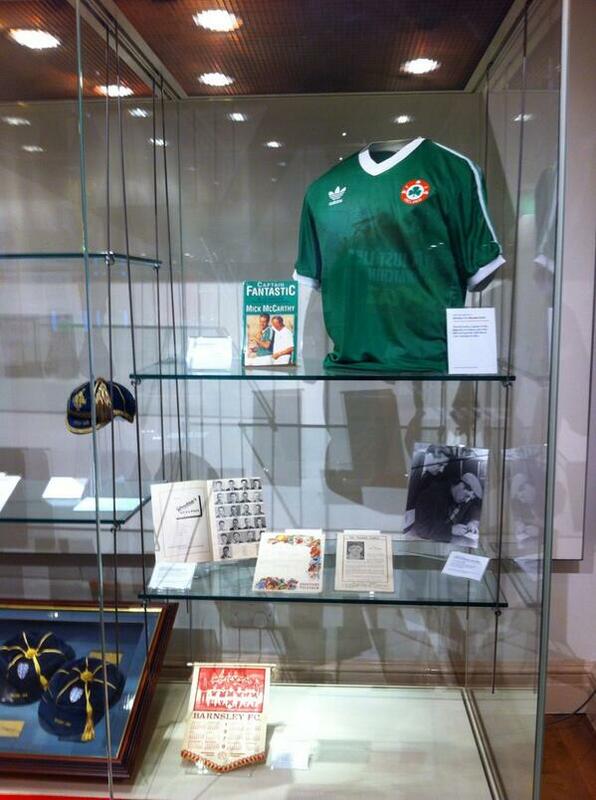 Some of the items in this exhibition have never been on display before, including some rare footage of Tommy Taylor. There is an opportunity to add your own personal memory, which makes this exhibition an interesting experience for all. Looking at the Barnsley players who have performed at world-class level including Mick McCarthy, Tommy Taylor and the Robledo brothers, It’s Just like Watching Brazil at Experience Barnsley celebrates a summer of football. We learned about the travels and travails of Barnsley FC fans as they followed their team and sometimes their country to places near and far, with especially commissioned work by photographer Stuart Roy Clarke and rare film footage of the club. Visitors will be able to find out about the team’s world class players including the Republic of Ireland’s Mick McCarthy, England’s Tommy Taylor and the Chilean brothers George & Ted Robledo. 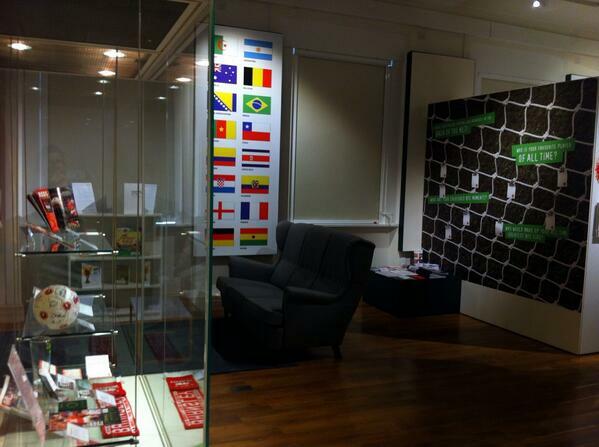 Upon entering the exhibition on your left it shows you the first world cup trophy. I am not too sure if it was the real one but nonetheless it was still quite impressive. The exhibition goes on to show various other Barnsley football club memorabilia such as tickets, football kits and newspaper articles. Also included are various documentaries of Barnsley FC’s success over the years and players from Barnsley who progressed to and even making it to Brazil.